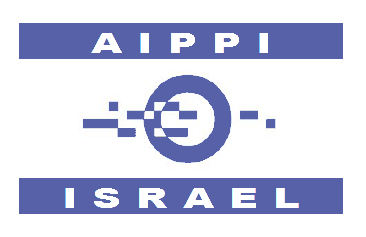 The AIPPI is holding a conference in March that is entitled the Economy of Innovation. The conference will offer insight into the pivotal legal and business decisions faced by innovators and businesses on a daily basis, in the various stages of development and will focus on some of the IP tools most useful to protect and grow a business. Following the success of the 2013 ” From IP to NP” convention, the 2nd conference will provide new and unique opportunities to learn from and meet top professionals in business, legal practice, academia and leading government officials. Meet innovative companies and leading IP policy makers in Israel, in Rehovot (Weizmann Institute) and Jerusalem. The tour is offered to conference participants at an additional cost.